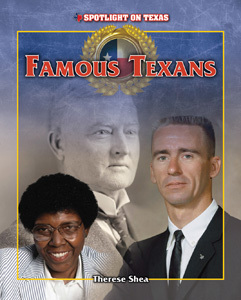 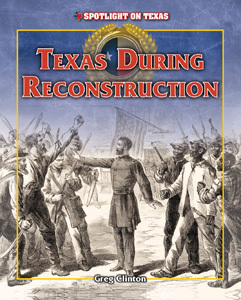 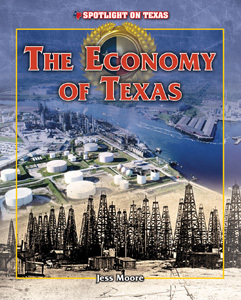 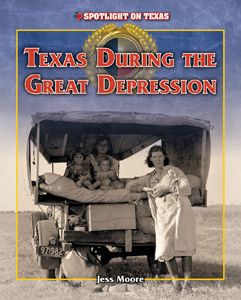 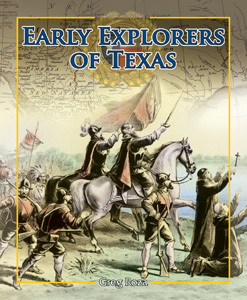 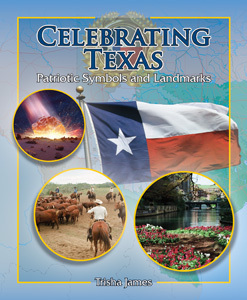 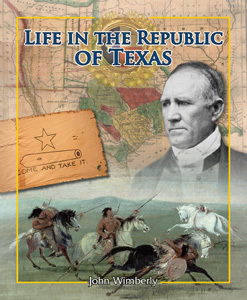 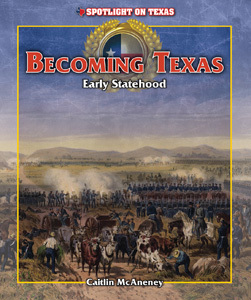 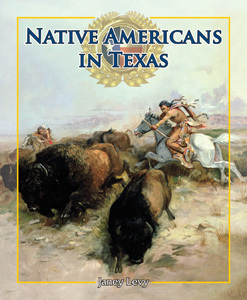 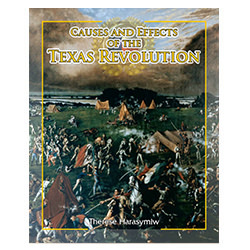 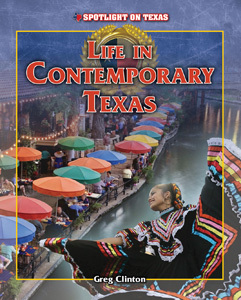 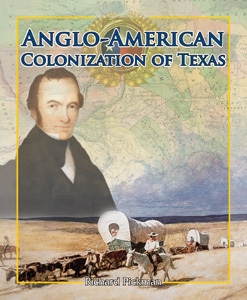 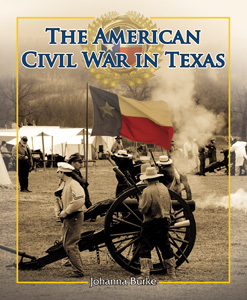 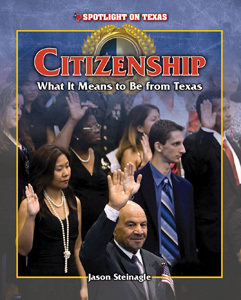 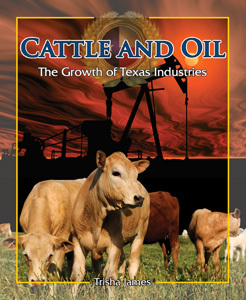 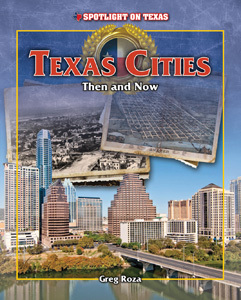 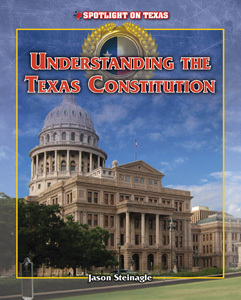 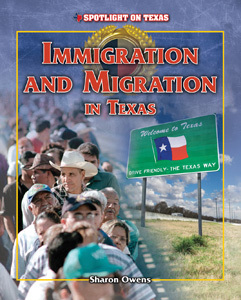 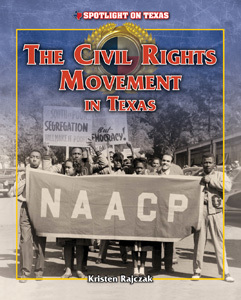 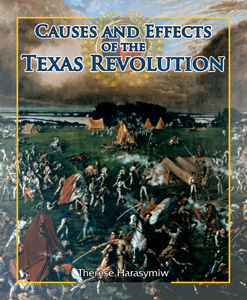 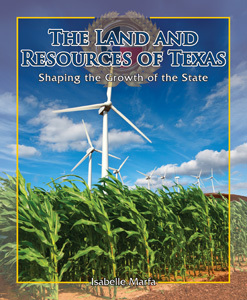 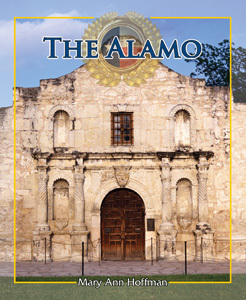 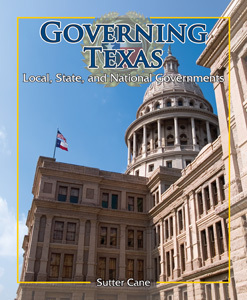 Multimedia resource for grades 4-7 that examines the unique history, geography, and culture of the Lone Star State from its earliest exploration to today through dynamic interactive timelines, primary sources, maps, videos, and teacher resources. 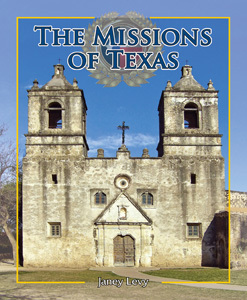 Looking for the Spanish language version? 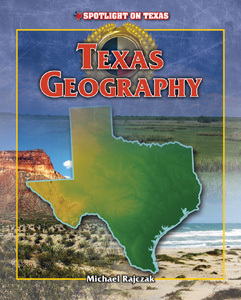 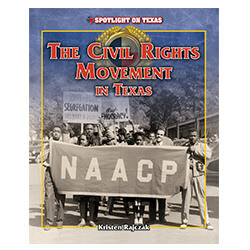 Attractive and useful for Texas libraries.